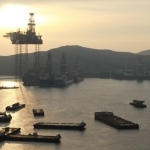 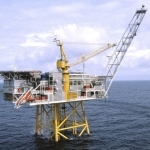 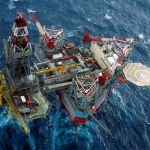 Ensco wins drilling work with oil major Chevron, securing work for its ultra deepwater semisubmersible rig Ensco 8504. 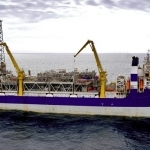 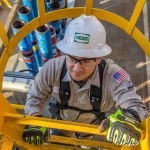 The UK based drilling contract announced the news Wednesday via its latest fleet status report, noting that the semi would be heading offshore Indonesia. 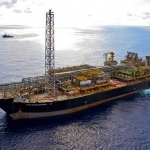 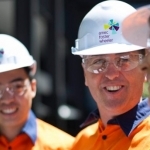 The deal includes an upfront mobilisation payment of US$8 million that is due to be amortised over the drilling phase of the contract; currently scheduled to run from late March 2016 until early July 2016. 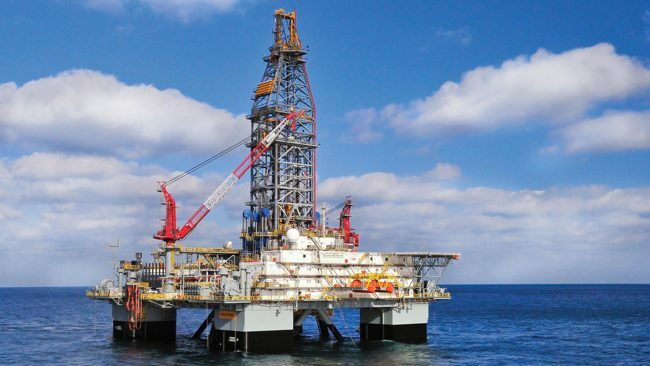 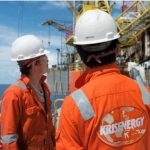 The Ensco 8504 ultra deepwater drilling rig was delivered in 2011, by Keppel Offshore & Marine’s Pioneer Yard, Singapore. 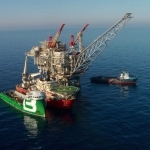 A semisubmersible, Ensco 8504 has been designed to operate in a maximum water depth of 8,500 feet (2,591m) and drill to a maximum depth of 35,000 feet (10,668m).